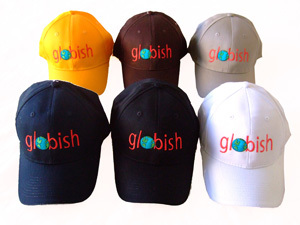 A stylish baseball cap that sports the Globish logo. High Quality Product. 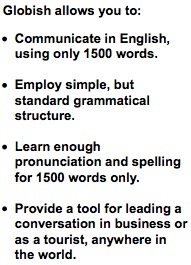 Price includes Shipment.